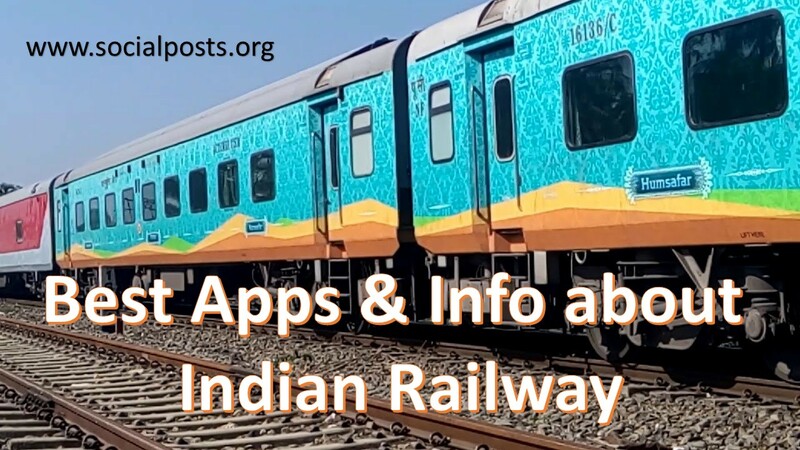 What are the features of T18 Train of India? Do You know about T18? What is T18 and why it is called T18? Indian Railway, the 4th largest network in size are doing several things in the last few years to improve the experience of the customer. 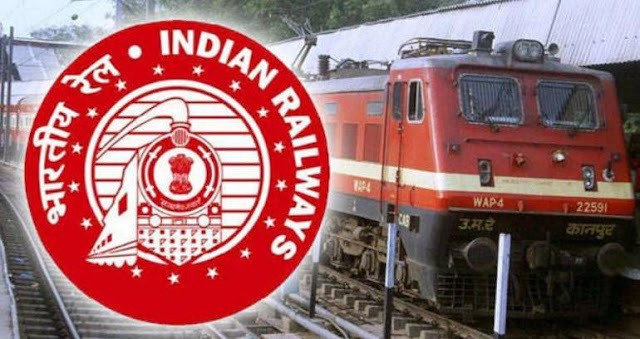 The substantial steps are the cleaning of Trains and Stations, Improved quality of Foods, Inclusion of new trains, improvement in the IRCTC website, & so on. There is one more addition in the list and it is Train T18 that is the fastest train in India till date. It is the fastest Train of India having more speed than Shatabdi & Rajdhani trains of India. It is one of the main features of T18 Train of India. It is India’s much-awaited program and Central Government is ready to do the trial of T18, Semi High-Speed Trains of India. This train has been built in the integral coach factory of Chennai under Make in India Initiative. It is capable of running 160 km/hr and does not have any engine. It will run on the technology of Self Propelled on electric traction like metro trains. 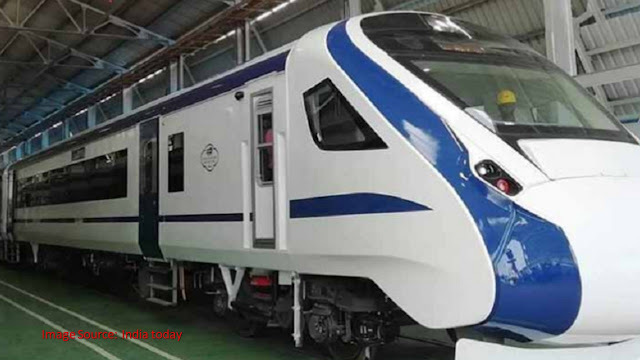 The manufacturing of this train took place in the year 2018 and this is the reason behind the name of the train. After the successful launch of Train 18, the integral coach factory plans to start work on T20. The Train T20 would be launched in the year 2020. • As this train would run at a speed of 160 km/hr, it will cut the travel time approximately by 12~15% in comparison of Shatabdi Trains. 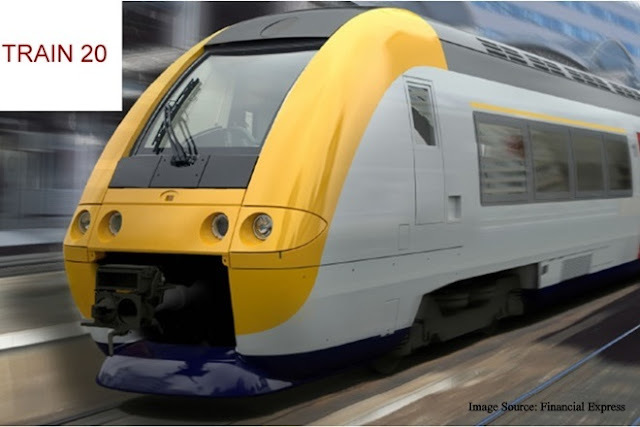 • This train is highly energy efficient and it uses the improved aerodynamic drag. It is made of Stainless-Steel car body and design of the coaches is LHB (Linke Hofmann Busch). • There would be driving cabin on both ends of the train so this train does not have any requirement of engine reversal. • The trial of this train would take place on Delhi-Bhopal Route and hopefully, it would start on the same route. Apart from this route, other possible routes likely to be launched are Delhi-Chandigarh, Delhi-Kanpur, Delhi-Lucknow, Mumbai-Pune, Chennai-Hyderabad, etc. • The T18 train will be provided with free Wi-Fi and entertainment, Fitted with a CCTV camera, automatic doors, diffused lighting, bio-vacuum toilets and so on. There will also be a GPS based passenger information system. 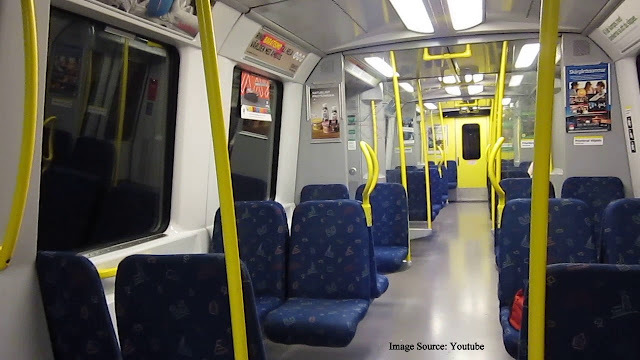 • The fully AC train is designed in such a manner that passengers can see the driver's cabin. • It has been built in 18 months only under the Made in India Initiative of Modi Government. • The train T18 would be unveiled on October 29 and the trial would be conducted for a period of 3~5 days. After the trials, it would be handed over to the RDSO (Research Design & Standards Organization) for further trials. • The Train will consist of 16 coaches and out of these 16 coaches, 14 would be non-executive and 2 would be executive coaches. • The footstep in a coach's doorway slides outward when the train stops at a station enabling passengers to alight safely with comfort. The footstep would adjust to the variation in height between a train's floor and the platform. • The rack for putting Luggage is bigger in the T18 train, so travellers can keep more luggage easily. The main objective of Make in India campaign of Modi Government is to encourage the multinational & domestic companies to manufacture their products in India. It is one more milestone added in this campaign and with the help of such strides, the day will come soon when India would become the manufacturing hub in the World. Thanks for reading our post. We hope that you have got the relevant information related to Train T18. Keep visiting our website www.socialposts.org to get the latest posts on various topics. 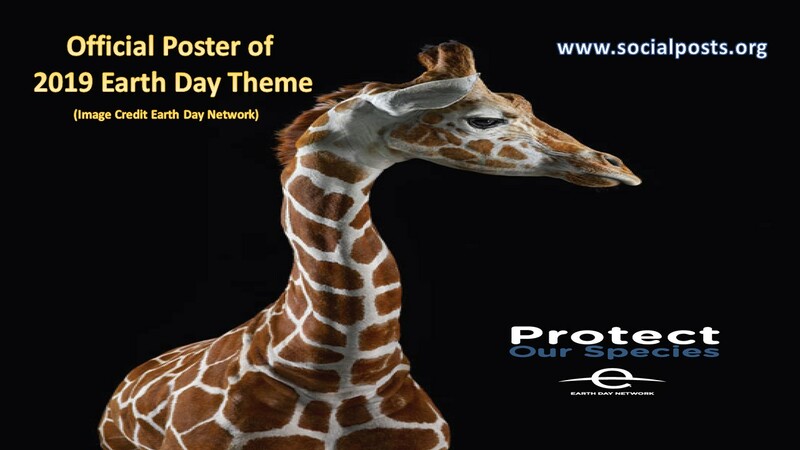 Like our Facebook Page www.facebook.com/thesocialposts as well. The World’s Tallest Statue of Unity is a monument dedicated to one of great freedom fighter of India i.e. Shri Vallabhbhai Patel. He is also known as the Iron Man of India. 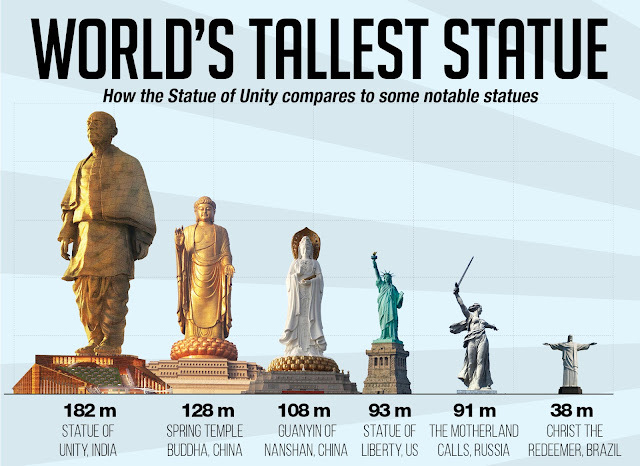 The statue of unity is 182 meters tall monument located in the Gujrat. It is the world’s tallest statue & facing to the Narmada Dam (Sardar Sarovar Dam). This Statue will remind every individual about the struggle of our nation in getting the freedom and inspire us to include the ideologies of Sardar Vallabhbhai Patel in our Life. The visionary ideologies of Sardar Vallabhbhai Patel are Unity in Nation, Patriotism towards Country, Inclusive Growth and Good Governance. The project had been started in the year 2013 and would be completed in October 2018. It would be inaugurated by the prime minister of India Shri Narender Modi on 31 October 2018, the birth anniversary of Sardar Patel. 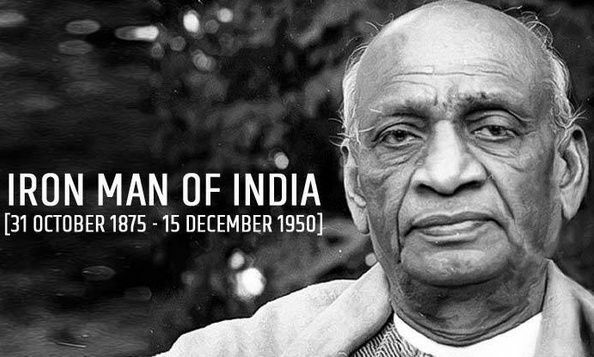 Sardar Vallabhbhai Patel is the well-known name in the Indian Politics and freedom movement of India. He was a great political and social leader of India. He is also known as Sardar Patel and the Ironman of India. Sardar Patel was born on 31st October 1875 in Gujarat. He played a leading role in the independence of India. Post-Independence, he played a crucial role in the integration of more than 500 princely states in India. He was the first Home Minister and Deputy Prime Minister of India. Sardar Vallabhbhai Patel was greatly influenced by Gandhi’s ideology and principles. He Played major roles in the several movements initiated by Mahatma Gandhi such as Quit India Movement, Non-Violence Movement, Non-Cooperation Movement, Salt Satyagraha Movement, etc. He was the first choice as the first prime minister of India but on the request of Mahatma Gandhi, he stepped down. Sardar Patel was the true follower of the Mahatma Gandhi and after the death of Mahatma Gandhi, his health also started declining. On 15th December 1950, the great soul left the world after getting a massive heart attack. He was posthumously Awarded India’s highest civilian honor i.e. Bharat Ratna, in 1991. His birthday, October 31, was also declared Rashtriya Ekta Divas in 2014. Statue of Unity is nearby to Narmada Dam and you can reach there by air, rail & road. Details are mentioned below. • By Air: Vadodara Airport is approximately 90 km from Sardar Sarovar Dam is the nearest airport. • By Rail: Vadodara is approximately 90 km from Sardar Sarovar Dam is the nearest railway station. • By Road: You can reach the Sardar Sarovar dam either by Taxi or Buses. These buses are available from Bharuch, Rajpipla, Chanod, and Dabhoi. • World’s tallest Statue of Unity would become the Icon of India and the height of the statue is 182 meters. 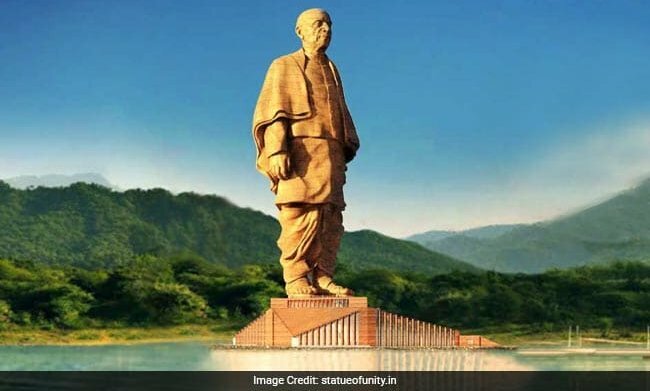 There are 182 assembly constituencies in the Gujrat and this is the reason to make this statue of 182 meters. 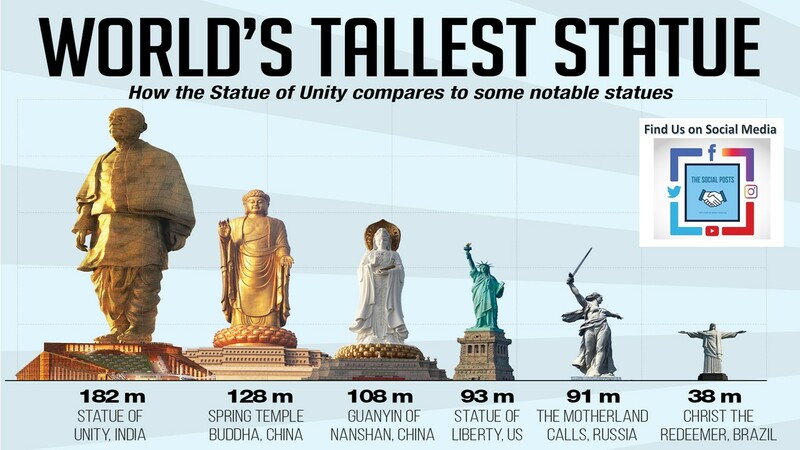 • The construction of the Statue of Unity has been taken place on the river island Sadhu Bet. It is 3.5 km away from the Narmada Dam and for the connectivity, the construction of 250 meters long bridge has been taken place. • The construction of the Statue of Unity had been started in the year in 2013. The L&T won the contract in 2989 crores and now it has been built. Prime Minister Narendra Modi is going to inaugurate this statue on 31 Oct 2018.
has been raised by the Gujrat Government. • A Monument View & Research Centre. • Fast elevators to reduce transit time for visitors. • The three-level base of the Statue - exhibit floor, mezzanine, and roof - will contain a Memorial Garden and a large continuous museum/exhibition hall, comprising exhibits that focus on the life and contributions of Vallabhbhai Patel. • The museum, Audio-Visual Gallery, Sound & Laser Light Show. • Ferry Services, Hospitality & Entertainment. Thanks for reading our post. We hope that you have got the relevant information related to World’s Tallest Statue of Unity. Keep visiting our website www.socialposts.org to get the latest posts on various topics. How to use the Delhi’s Common Mobility Card? Are you planning to visit Delhi? If yes, this service is for you. Delhi is the capital of India. It is one of the most beautiful cities and it has numerous lovely places like Qutub Minar, Lal Quila, Lotus Temple, India gate, Mughal Garden, Rajpath, Birla Mandir, Akshardham, Jama Majid, CP and so on. Delhiites love to visit these places especially on the weekend. Not only the Delhiites but people originating from different states and outsiders as well. Whenever any foreigner visits India, he wants to visit Delhi due to its several attractions. Transportation plays a substantial role in tourism and to make the transportation hassle free, the Delhi Government has launched one of the ambitious services known as “Delhi’s Common Mobility Card”. This service has been launched by the AAP Government in the city in the month of August this year. After launching this service, Delhi has become the first state in the country to launch this facility & joined the club of cities like Tokyo, Hong Kong, London, etc. where a single card is used across the various modes of transportation. With the launch of this service, Delhi has become the first city in India which has launched the e-Purse Travel System. Here e-Purse stands for electronic purse and it is the store of money in the card that can be used for small-scale transactions like cash. By this facility, Delhi Citizens can pay the fare of Delhi Metro & DTC Bus through a Delhi Metro Card. It has become the common card that helps the Delhiites to interchange these two modes of transport hassle free. 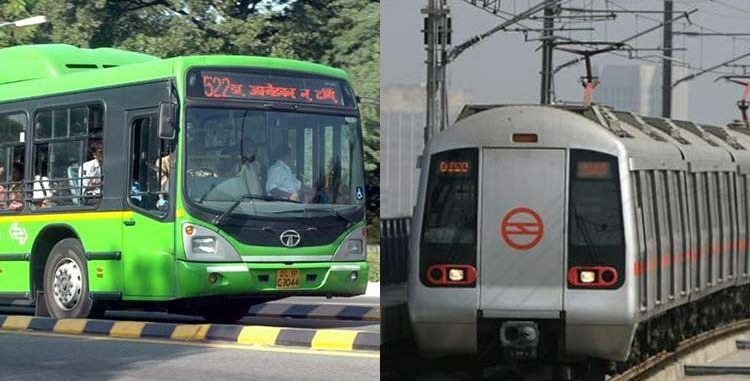 Delhi has around 3,900 DTC and over 1,600 cluster buses and the common mobility card would be valid for all buses. How does this scheme work in DTC Bus? The use of Delhi’s Common Mobility Card is super easy. In the DTC Bus, conductor of the bus would have to press the number 7 on the ETM (Electronic Ticketing Machine) to activate the smart card reader. Then, he will have to tap the Metro smart card on the device and the fare would be deducted automatically. Where have to go to purchase this Smart Card? This card is available at all the metro stations. • Stop the corruption that occurs when the conductor resells the same ticket again & again. I would like to recommend you to use Delhi’s Common Mobility Card and take a small stride towards a cashless economy. I have personally used this facility and hardly take 2 min to get out the printed ticket. 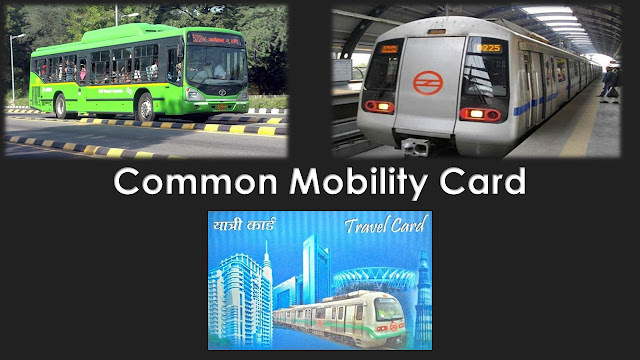 Thanks for reading our article on the usage of Delhi’s Common Mobility Card. Kindly share your feedback in the comment box. Also share this post with your friends, relatives, family, etc. through social media. 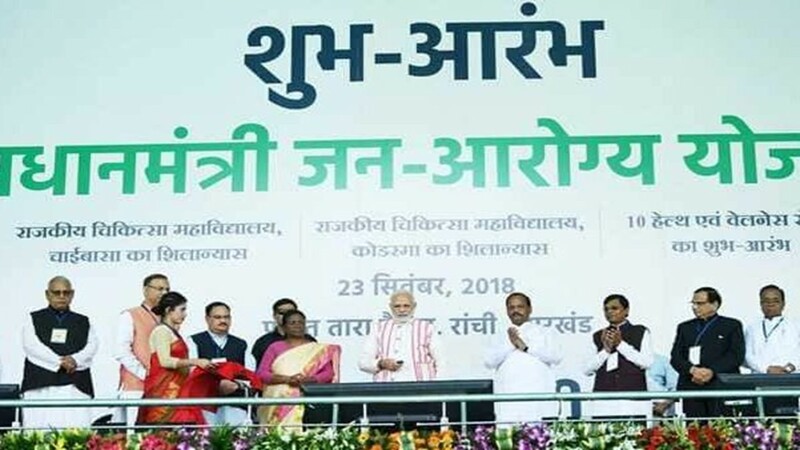 Who can apply online for Ayushman Bharat Scheme? Health is the root of all the happiness and there is a very famous statement “Health is Wealth” and we keep on listening to this statement since childhood. The literal meaning of this statement is that if you are not healthy, there is no meaning of unlimited wealth. You are able to enjoy your wealth only when you are healthy. India is a developing country and we are one of the fastest growing economies. To continue with this pace, healthy India is required. Healthy India would make Prosperous India. The Indian Government is also focusing on the health of our country’s citizen. It is an important cornerstone to the government vision of development “Swasth Bharat, Samriddha Bharat” (Healthy India, Prosperous India). To fulfill the vision of Health for all, our honorable prime minister launched a very ambitious scheme known as Áyushman Bharat. The “Prime Minister Jan Arogya Yojana” is one of the components of Ayushman Bharat & it is the pioneering initiative for the health coverage of all. Let us discuss what is Ayushman Bharat Scheme, what are its features, how to apply online and who can apply for Ayushman Bharat Yojana. Under this scheme, more than 10 crore poor households are identified on the basis of census 2011. These families would be eligible to take the reimbursement of up to Rs. 5 lakh per year towards the hospitalization expenses of their family members. This scheme also covers the pre-& post hospitalization costs to some extent. The main aim of this scheme is to deliver comprehensive need-based health care services. 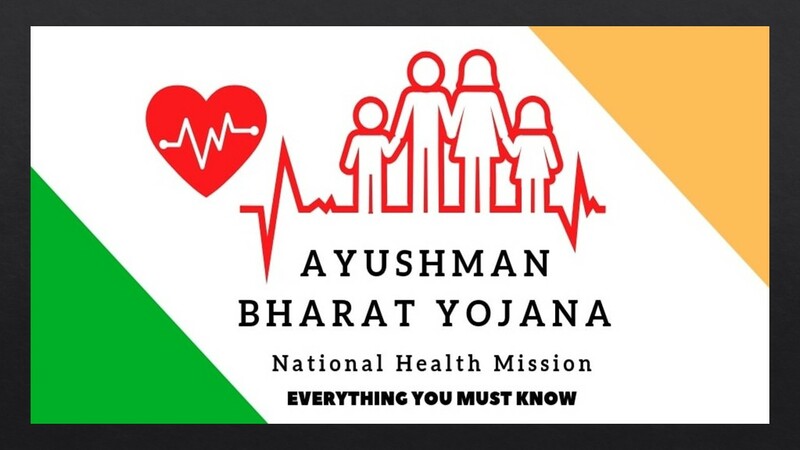 Ayushman Bharat aims to undertake path-breaking interventions to holistically address health (covering prevention, promotion and ambulatory care), at primary, secondary and tertiary level. There are two main components of this scheme. Both components are defined below. · First component is the creation of close to 150K Health & Wellness center that bring health closer to the homes of the people. The first Health & Wellness Centre was launched by our prime minister in 2018 at Jangla, Bijapur in Chhatisgarh. · The 2nd component is the health protection to the poor and vulnerable families under the health scheme known as Prime Minister Jan Arogya Yojana. 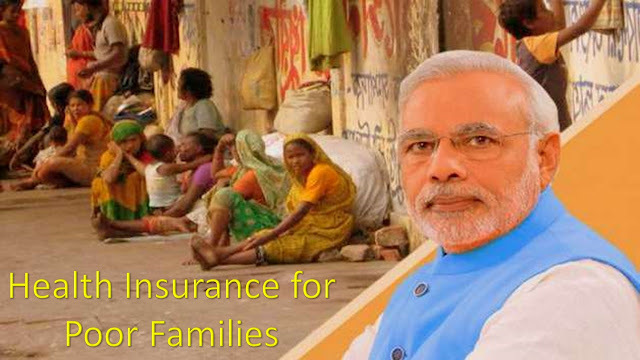 As per the Social-Economic Caste Census (SECC) conducted by the government in 2011, this scheme is applicable to all the persons deprived of other health insurance schemes and there is no cap on family size as well to ensure that nobody is left out especially the women, children and the old age persons. The beneficiaries are identified based on the deprivation categories (D1, D2, D3, D4, D5, and D7) identified under the SECC database for rural areas. For the urban areas, the 11 occupational criteria will determine the entitlement. 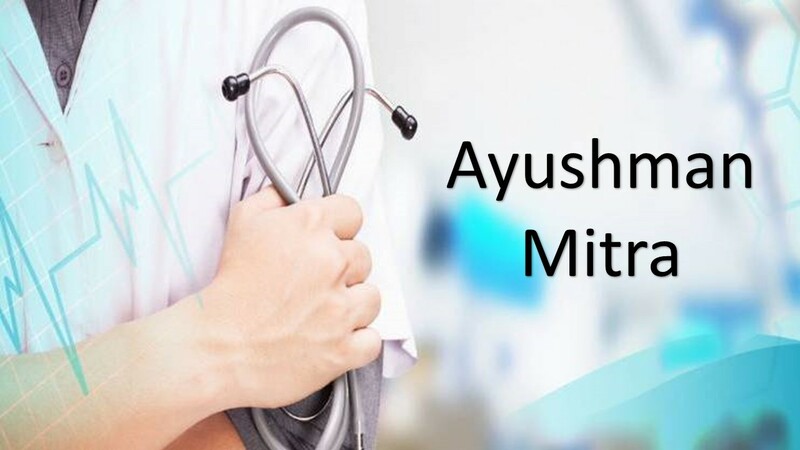 If you want to check online whether you can avail Ayushman Bharat Scheme, click here. In this scheme, hospitalization expenses would be taken care of by the government and beneficiaries would not be required to pay any premium. The benefit also includes pre and post-hospital expenses. There would be an “Ayushman Mitra” at every hospital to assist the beneficiaries. To check what are the hospitals covered under this scheme, click here. · This scheme will be implemented in all parts of the Nation. · There is no Restriction on family Size, Age or Gender. All members of eligible families are automatically covered. · This scheme would be cashless and paperless at public hospitals and private empanelled private hospitals. The biggest challenge of this scheme is the nationwide implementation. Other challenges are the requirement of doctors in large number, lack of infrastructure, etc. The thought process behind this scheme is very ambitious and we hope that this scheme would get the results that we all are hoping for. It is very significant to implement the scheme properly and also proper mechanism is required to ensure the success of this scheme. Thanks for reading our article. Please share your suggestions in the comment box. Also, share this post with your friends, family, relatives, etc. What are the Tips for Personal Financial Planning? Personal financial planning is the roadmap to the financial strategies for maintaining financial health and accomplishes the financial goals. Today, in this post, we will discuss the tips for personal financial planning & the right approach to do the financial planning properly? • Few are looking for the home. • Few are looking for the marriage of their children. • Few are looking for the education of their children. 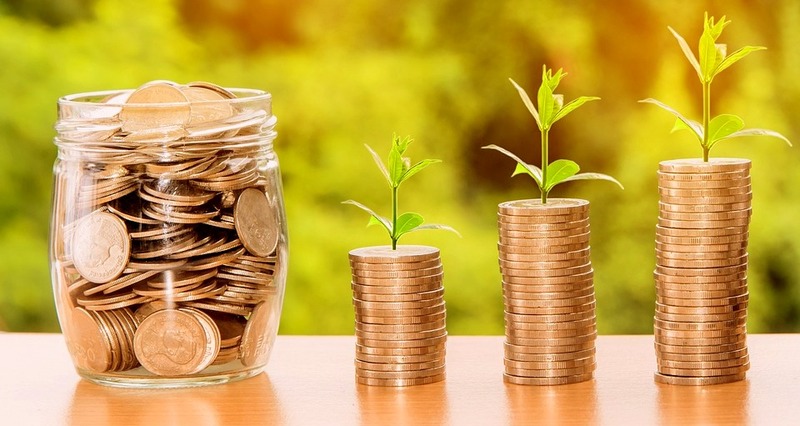 To achieve these goals, proper planning of finance is required to meet the requirement of life and complete the objectives of life as per the decided target. In this post, we will discuss the few tips to do proper financial planning. There are two main rules of personal financial planning. • The first rule is 50:30:20. It means, 50% of your income should go towards your regular expenses like the household, 30% for your vacations, traveling, food, etc. The remaining 20% would be your savings only. • The 2nd rule of personal financing is to pay yourself. The formula is Income-savings = expenditure. Make a target of saving and plan your expenditures accordingly. There are several steps involved in financial planning and we have listed all these steps below. These steps are the key tips for doing financial planning in the best manner. • The first step is to identify your financial condition. What are the assets and liabilities that you carry? It will help you in doing your financial planning in a proper manner. • Identify your goals. This is the second steps of your financial planning. Divide your goals into short-term and long-term goals. 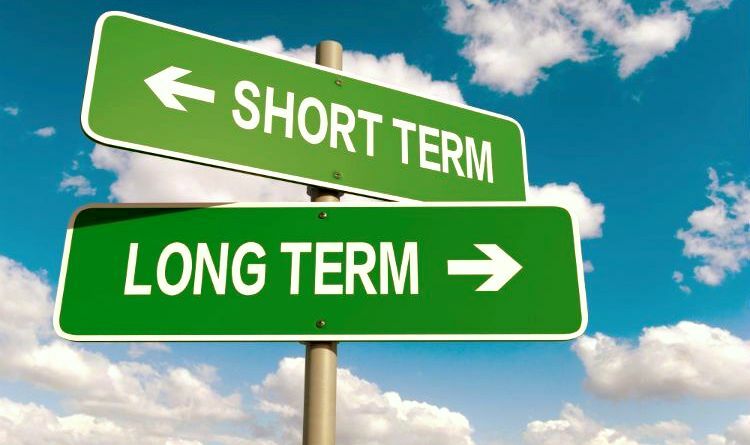 If the duration of your goal is up to 5 years, consider its short-term goals. Any goal with duration of more than 5 years would be considered into the long-term goals. • The 3rd step is the formation of your financial plan. In the previous step, you have decided your objectives and in the same step, you also got the information related to the amount required to meet your financial goals. • The 4th step of financial planning is to implement the plan. There are several options available and among all the options, few financial components are useful for everyone. I have made the list of these components below. • Timely review your financial plan and the implementation of the financial plan. If any deviation occurs, modify your plans accordingly. The personal financial planning of any person can be divided into parts. First part is insurance and the second part is the investment. Make your investment separate from your insurance and it is one of the main steps of personal financial planning. In this post, we will discuss the insurance part only and read our other post on investment. Term Insurance has become the need of all those persons where his entire family is dependent upon him. Life is uncertain, and anything could happen while traveling on the road. So, it is our recommendation to take the term insurance to support your family when you were not with them. It is a type of life insurance offered by the insurance company which offers the financial coverage to the policyholder for a specific period. If any mis-happening happens to the insured person during the policy term, the insurance company will pay the amount of insurance to the beneficiaries of the family. 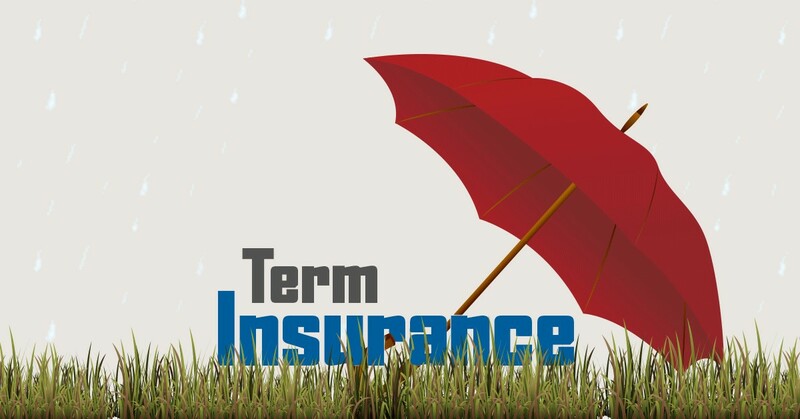 Among all the life insurance, Term Insurance provides the maximum return at the lowest premium during the period of the plan. It will help your family to meet the financial requirement in your absence and make them financially independent. Health insurance has become a necessity due to a change in the lifestyle of human beings. Health insurance is a kind of insurance where you will either get the cashless treatment or reimbursement of the expenses that cost you in the time illness of your family. Health insurance helps you to meet unexpected large expenses. In the post, we have discussed the insurance product that is the first tip of doing proper financial planning. In the next few posts, we will discuss the investment and the components in which we can invest to get maximum returns at the retirement. Whose must we respect in our life? Respect is a very common word and we all know the meaning of this word. But Do we understand the importance of this word? Do we know the power of this word? Believe on me guys if you start understanding the importance of this world “RESPECT”, we could easily solve several problems pertaining to our society. In this post, I am going to remind you 6 most valuable parts of our life and it must be respected. Whatever I am writing in this post is a well-known fact and everyone knows about it. But are we following it? This is the main question and through this post, I just want to remind you again to show respect. We should respect several things in our life and let’s discuss the topmost priorities for every individual. The most valuable word of the English dictionary is the “Parents” in my opinion. There is a very common line that we often listen from our surroundings that God was not able to reach everywhere that’s why God created parents. If we consider, then parents are the incarnation of God but are we doing justice with our God. 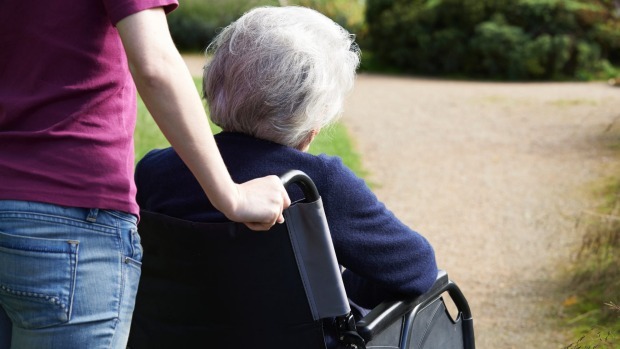 If yes, then why does the requirement of old age home occur? We must respect our parents and there are several reasons supporting this fact. The most important is the love and care that we all get from our parents. There love, and care is also unconditional. Parents give their precious time in nurturing us and they are with us to face any unseen situation. Whatever they give us is very precious and it is our moral responsibility to respect our parents 24*7*365. In my opinion, respect for the country must be from the heart and we must be patriotic for our country. There are several reasons that encourage us to respect our great nation. It has given us various fundamental rights, a place to live, provide an opportunity to earn, and live life with dignity. Apart from these things, it gives us the identity globally and whenever we go outside of our country, we call ourselves as Indian. This is our global identity. 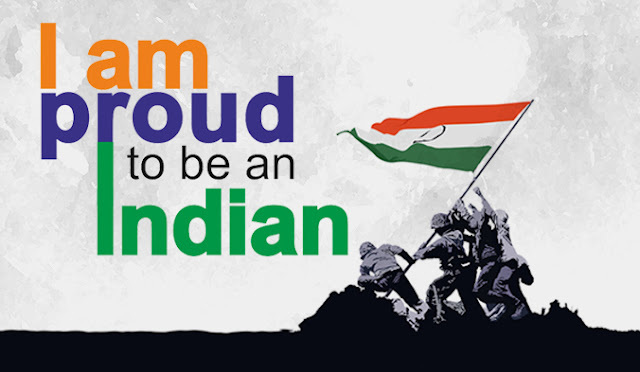 Develop a deep sense of patriotism towards national anthem, national song, & national flag. Never say single wrong words for our country. 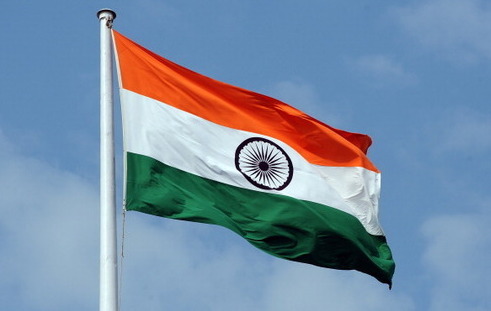 Nation flag is the identity of the independent nation and it is the symbol of pride and honor. No one will tell you to respect these symbols, but it should be from the heart. Armies are the real heroes of our country. We should respect our soldiers as they work for us. They keep our interests safe, our enemies at bay and the people of our country secure and free. If we can take breathe freely then it is only because of our soldiers. They are our real heroes and they stand on the borders day and night to save our country from the enemy. A Woman brought you into this world, so you have no right to disrespect one. She has the power to take civilization to new heights and we often listen to a very common dictum, “Behind every great man, there is a woman smiling”. Ask any man randomly that who is responsible for your success, the answer would be a mother only. 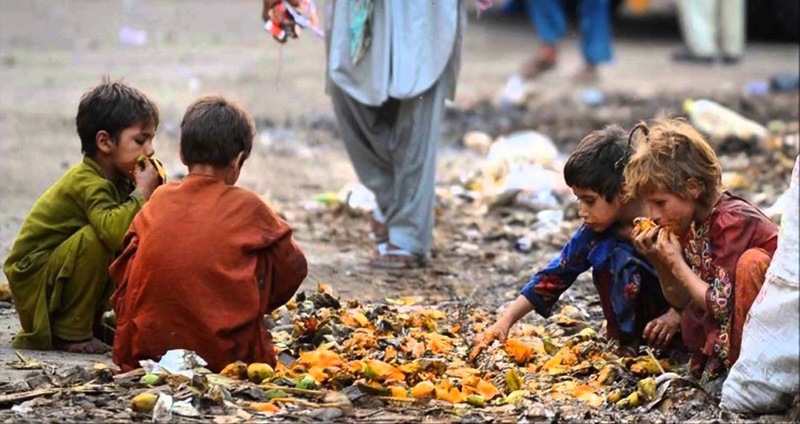 Food is the necessity of everyone’s life. After oxygen and water, food is the most valuable component of our life. It is the only cure for your hunger. It means if you are hungry it is the food that helps you in that situation. The source of energy for human beings is food. There are several people struggling to get food and they work throughout the day to get the food in the night. If you are getting food, please respect it and don’t waste it at all. If you have extra food, then share with those persons who are in actual need of that food. There are many more things to respect such as books, religion, humanity, kindness, etc. but I have taken the most impactful things in our life. I hope you all respect parents, country, army, food, & women. If not, then start from today. Whose should we respect in our life? Please share your opinion with our readers in the comment box. Kindly share our post in your social media profiles as well.